Elevator or lift cables are the link between the controller and elevator trolley, and are responsible for the power and signal transmission. They are usually multi-conductor cables constantly in motion, thereby they need to have a long life. It is important to highlight that elevator and lift cables should be designed for minimum strain on the copper conductors, and can be with a round or flat configuration. Round configuration has a great flexibility in terms of number and size of the components within one cable. The Tope configuration, which is its own variation, is extremely suitable within space-constricted areas. The flat configuration has a parallel structure and is made up with all components set side by side with an overall sheath. 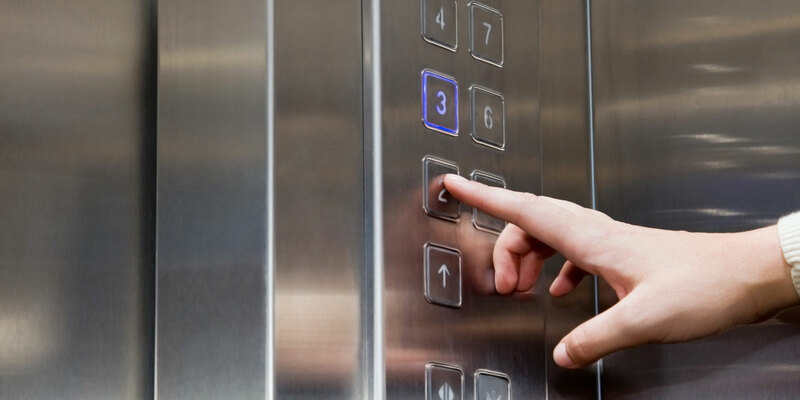 Today, elevator cables contain different sizes of wire and components depending on their final aim. Standard elevator cables should be used for signalling and telecommunication / data circuits. In order to minimize electrical and electromagnetic interferences, optical fibre can be used to ensure a better performance. Our core knowledge enables us to offer clients graded, logical engineering solutions meeting your specific needs and industrial requirements. We have a full control of our supply chain and manufacturing process, thereby we can provide you with the best quality on the market from the drawing (single wire &multi-wire) to the extrusion (insulation & sheathing), passing through the wire assembling (bunching).